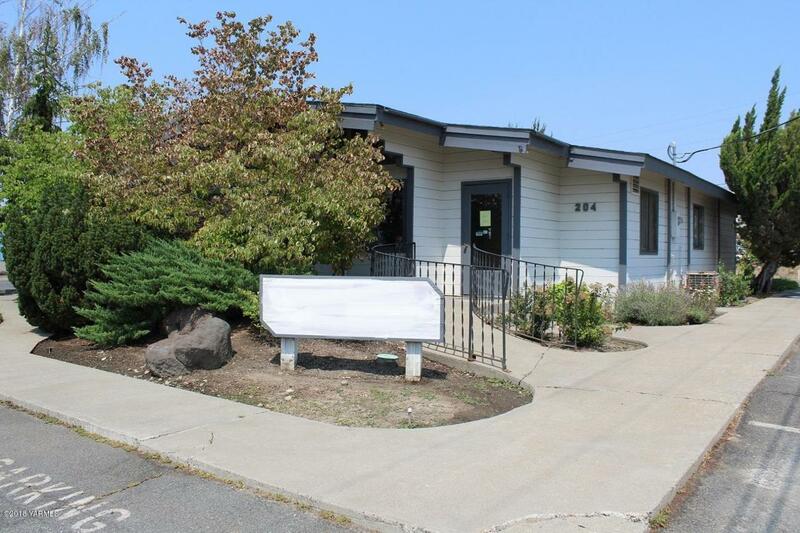 BUSINESS OFFICE OR MEDICAL/DENTAL OFFICE This Log cabin style building is a solid structure with industrial strength insulation throughout and has everything you need to open a business right on the edge of Wapato. High traffic area and plenty of parking and storage. 2 HVAC systems, one for the front and one for the rear. Seller financing available with sufficient down payment.This office is a fully functioning Dental Facility. Much of the equipment and items for office function will be sold with sale of property and some will be available to purchase in addition.